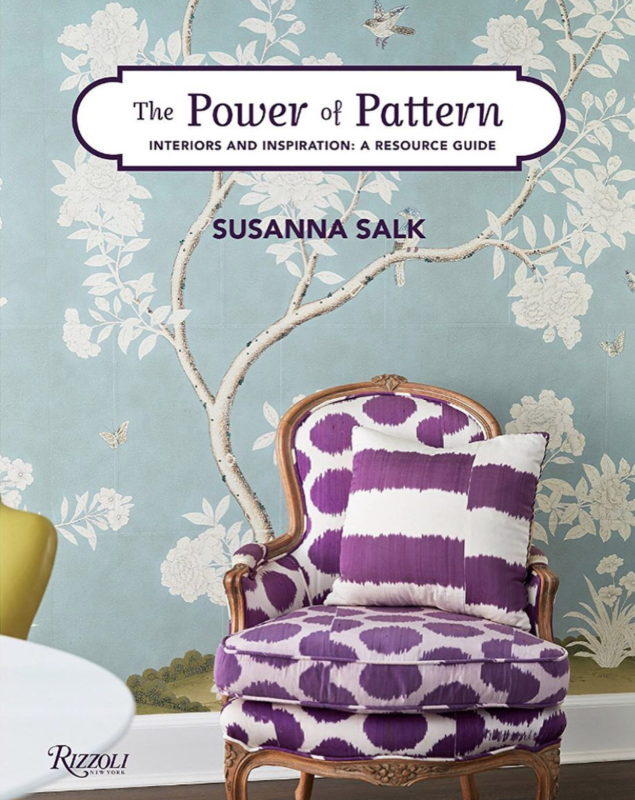 Any book about pattern and color is going to intrigue me since those are basically my two favorite things in interior design – wallpaper, patterned upholstery, colorful drapery, all mixed well…sign me up! This book is going to have sections of some of the major pattern motifs (florals, chinoiserie, stripes, toile) (yes, yes, yes, and yes please), along with tips and guides on how to decorate with them. Along with practical advice and tips, the book will also feature gorgeous interiors from various talented designers. Decorating with color and pattern isn’t the easiest task (which is why I think a lot of people avoid it when designing) so I’m super excited for this book’s useful info as well as the inspirational eye candy! 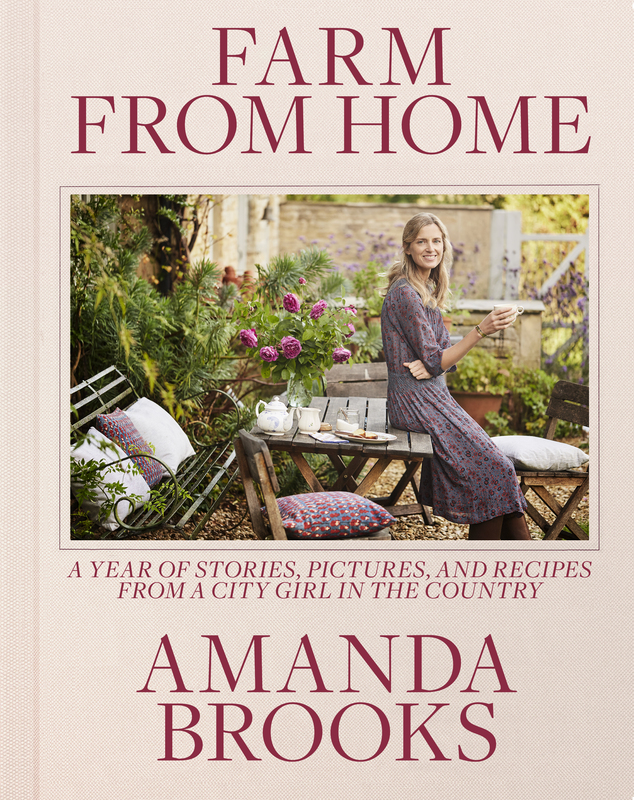 You guys may know of Amanda Brooks for any number of reasons – years ago she was kind of a major fashion “It girl” who then became fashion director of Barney’s in New York City before leaving it all behind to move to the English countryside with her husband and family. Even though some may find her slightly pretentious (and I have to admit I did find this review of her second book highly amusing), I think her books/life are interesting and honestly, anything to do with the English countryside is going to be right up my alley. 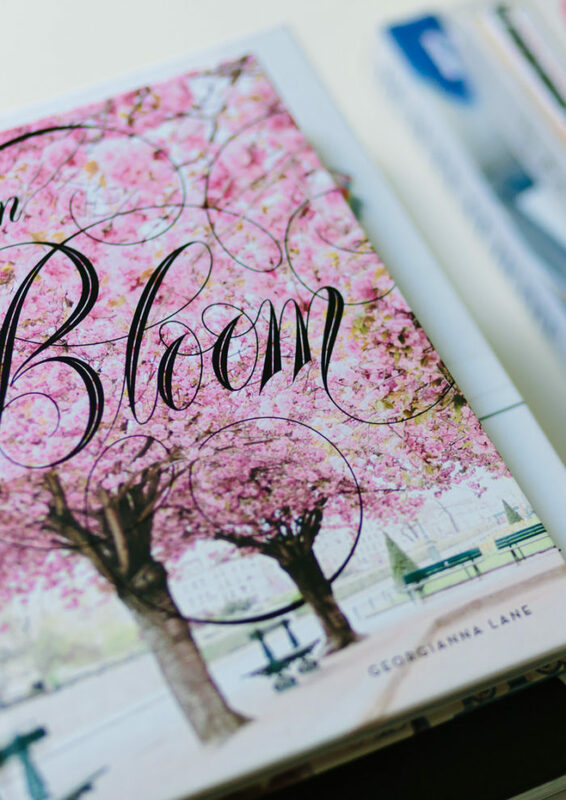 The whole fashionable-city-gal turned country-girl thing is just fun for me to read about and if you’re in that same boat, you’ll probably enjoy this and Amanda’s other books! Ahhh – SO excited for Paloma’s book! 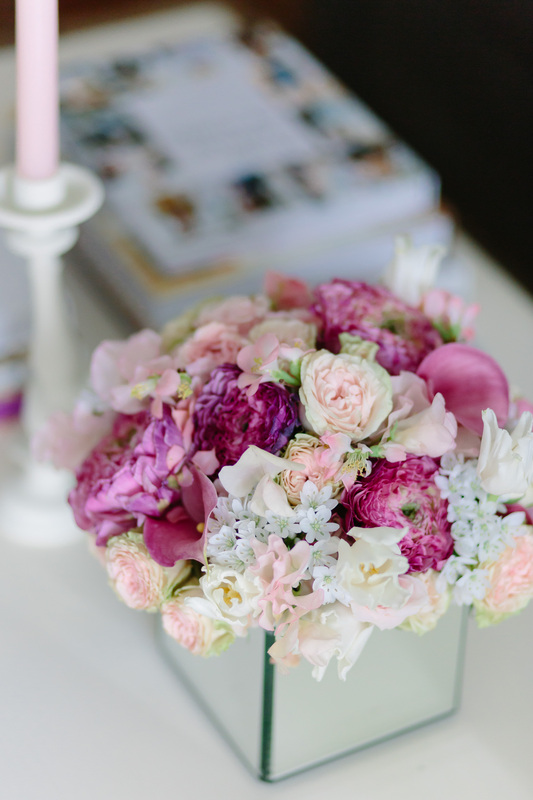 Paloma Contreras is a hugely talented interior designer well-known for her fantastic design blog La Dolce Vita. I’m so excited, for one, because from chatting through Instagram Paloma seems like a totally sweet person, and two, because she’s so talented and I’m psyched to read more about her design tips and see more of her projects in the pages of this sure to be beautiful book! You can read more about it on Paloma’s site here. I’m SO excited for this book! I feel like you always hear the same names thrown around when it comes to the “greats” of design – Dorothy Draper, Sister Parish, Albert Hadley, etc., and I’ve always felt a little out of it for not being more familiar with them and their work. I’ve never seen a book that gathered all of these important designers and their work into one place – until this one! I think this is an amazing, wonderful concept for a book and I’m really excited to read it and learn more about the most important designers of the past 100 years. 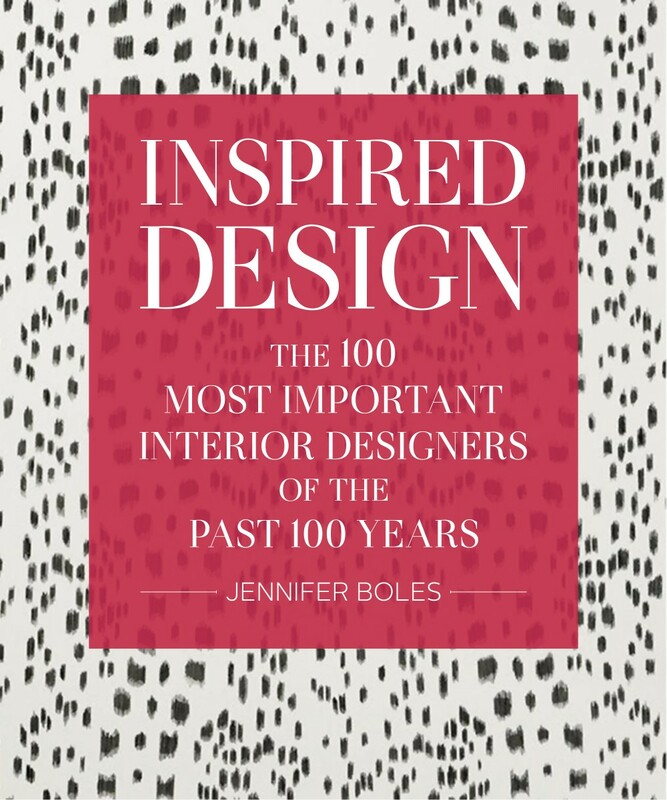 It’s great to look back and see who inspired the great designers of today, and I’m guessing that this book will be required reading for any fan of interior design. Also, let’s be honest – could that cover be any better? Any book covered in Les Touches is one that needs to live on my coffee table. Any coffee table books you guys are loving or looking forward to? I’m currently reading Orlando Soria’s Get It Together and it’s the most hilarious coffee table book I’ve ever read, as well as being packed full of great design advice – highly recommend!